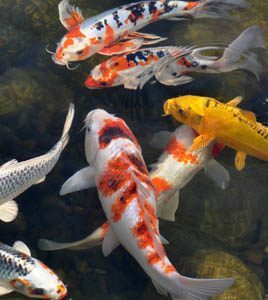 The best thing you’ll ever buy for your pool! Great for training and entertaining. 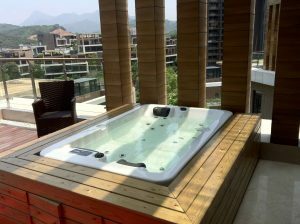 Combination pool and spa, everything included. Australian built Quality that will last. 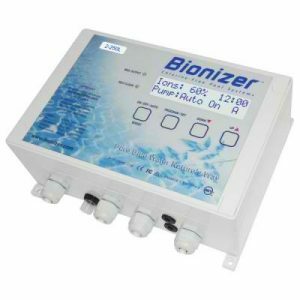 Relaxing and therapeutic water treatment. 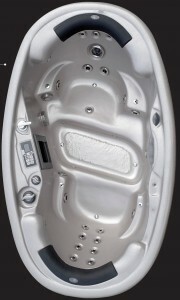 Massage beds and chairs available. 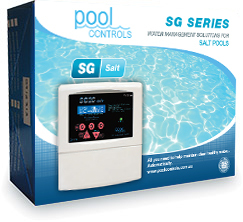 Install in any concrete pool. Save money on chemicals. Choose the natural option for your health and well being. 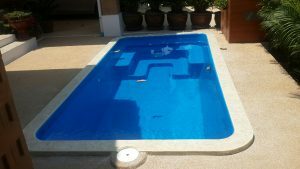 10 unique high quality pools to suit your family’s needs. 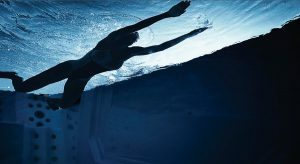 Enjoy swimming sooner and reduce your ongoing costs. 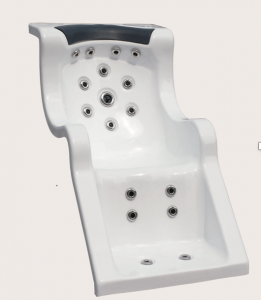 40 quality jacuzzi’s for you to choose. 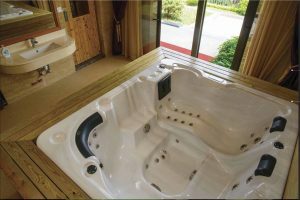 Own your own piece of luxury today. 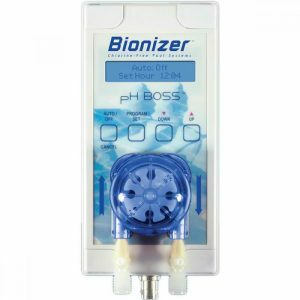 Water softening alternative for all applications. 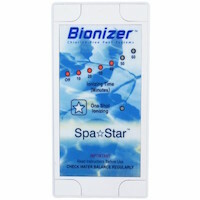 Removes scale without harming minerals. 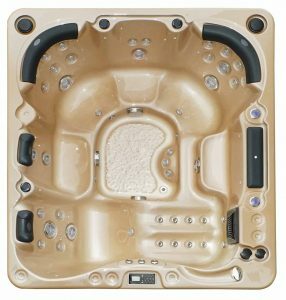 We have a large range of Jacuzzi’s Hot Tubs & Spas from 2 person to 8+ Persons. 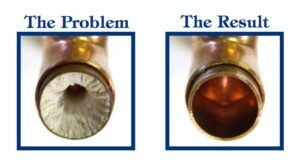 Contact us today to discuss. 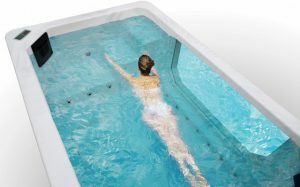 Hydro Therapy Swim Spas are great for physical rehabilitation and a therapeutic water treatment also great for sports & aged care. 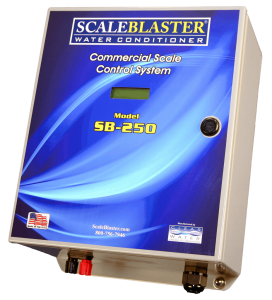 ScaleBlaster the first and only electronic descaler to be successful in the residential, commercial and industrial markets.